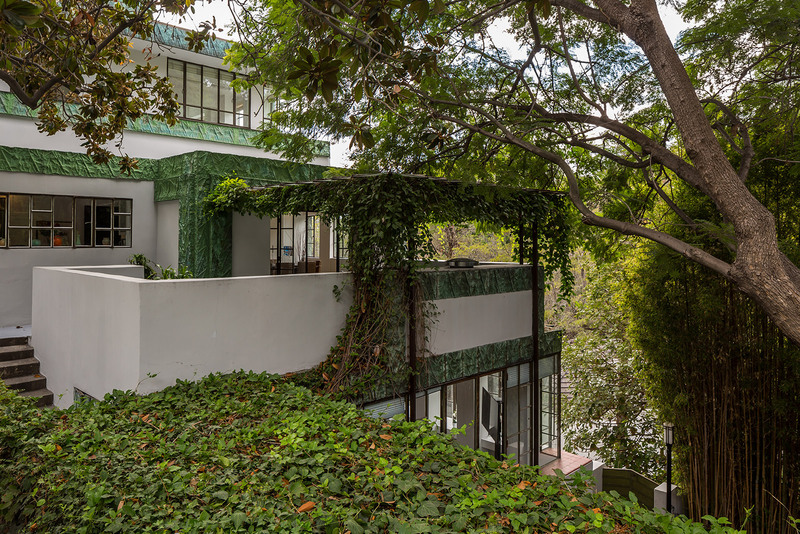 Lloyd Wright’s iconic Samuel Novarro House – named for its silent movie star owner Ramon Novarro – is back on the market for $4.295m. 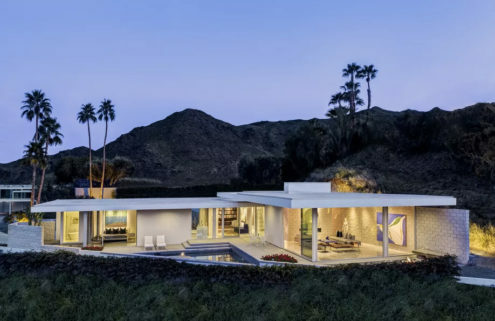 The striking Los Angeles property is nestled into the hills of Los Feliz and was commissioned by the actor in 1928 for his personal secretary Louis Samuel. 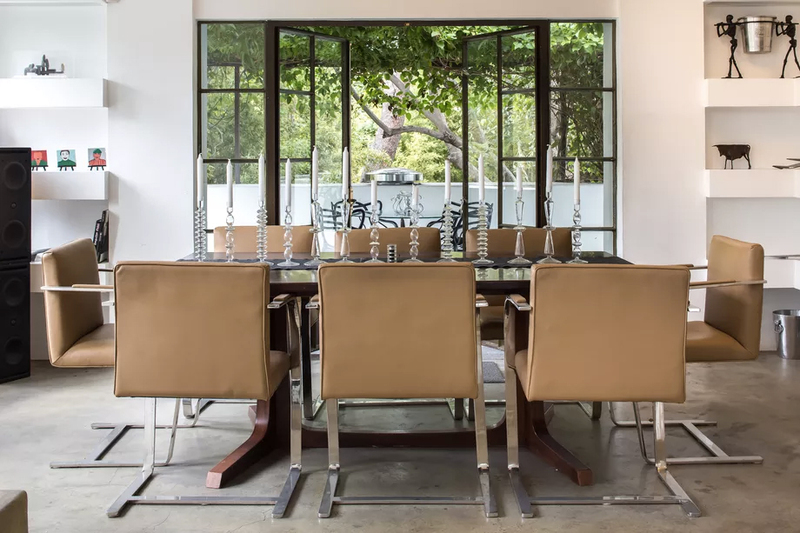 Other famous inhabitants through the years include actress Diane Keaton – who tapped architect Josh Schweitzer to restore the historic manse, now on the market with Juliette Hohnen Douglas Elliman – as well as Christina Ricci, composer Leonard Bernstein and director Gary Ross. 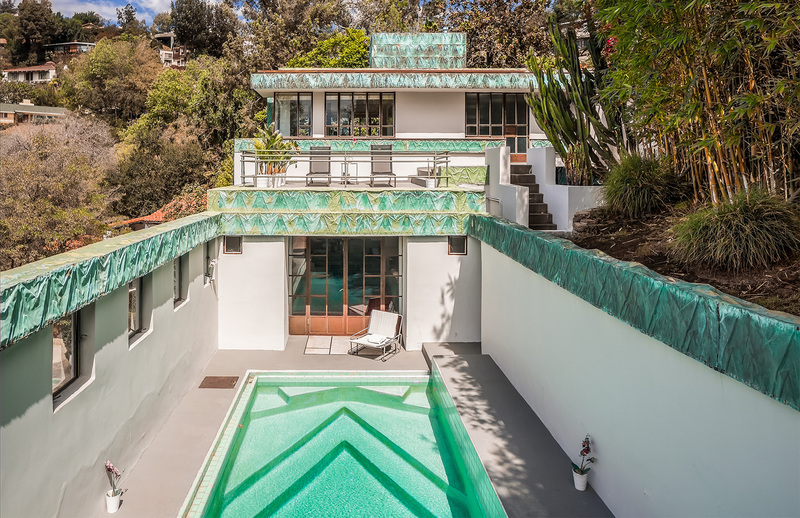 Designed in the Mayan Revival style, the three-bedroom home features patterned copper panelling alongside poured concrete floors and gallery-like walls. 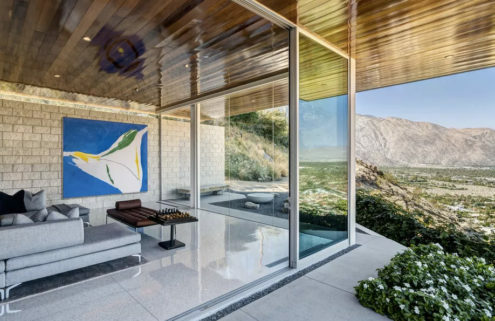 An aquamarine swimming pool is framed by copper-lined walls and a fan-shaped fountain in the garden. 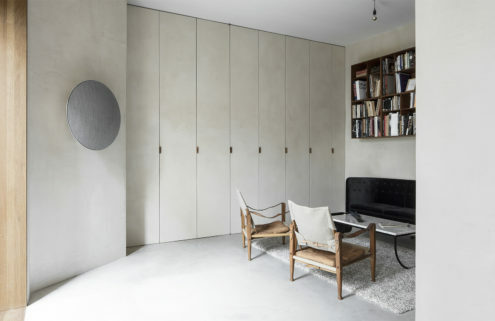 It was previously listed in 2016.